How do you name ionic compounds with polyatomic ions? The last hurdle to tackle in ionic compounds has to do with polyatomic ions. These examples and practice problems work in the same ways as ionic compounds in the sections just before this one. All the same rules apply. Examples: Given the name create the chemical compound using a regular periodic table. Don’t forget to use the ion periodic table if you need it. You can also refer to the poly atomic ion sheet if you need it. VIDEO Ionic Naming With a Polyatomic Ions Examples 1. 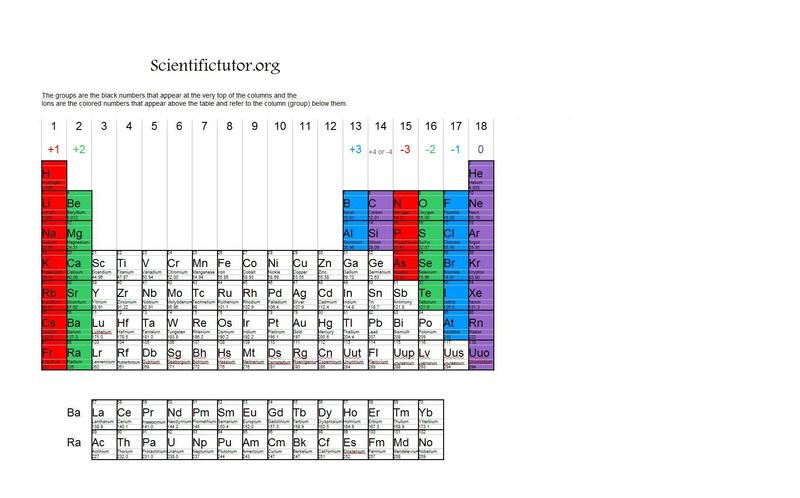 VIDEO Ionic Naming Demonstrated Example 6: Given the name create the chemical compound using a regular periodic table. Don’t forget to use the ion periodic table if you need it. You can also refer to the poly atomic ion sheet if you need it. What are the symbols for the polyatomic ion? What is the charge of the polyatomic ion? What is the symbol for beryllium? What is the charge for beryllium? What is the common denominator of 2 and 2? How much sulfite do you need to add up to -2? How much beryllium do you need to add up to +2? What is the chemical formula for Beryllium Sulfite? PRACTICE PROBLEMS: Given the name of the chemical compound create the chemical formula using a regular periodic table. 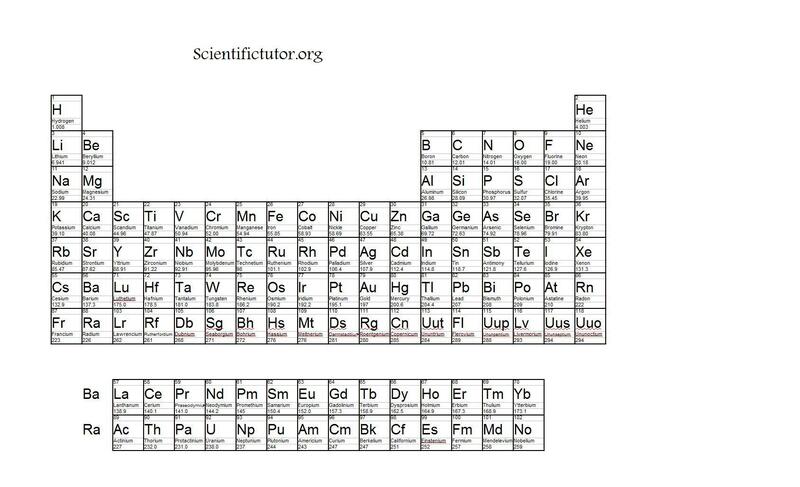 Don’t forget to use the ion periodic table if you need it. You can also refer to the poly atomic ion sheet if you need it. When you finish the lesson, try out the worksheet on nomenclature.